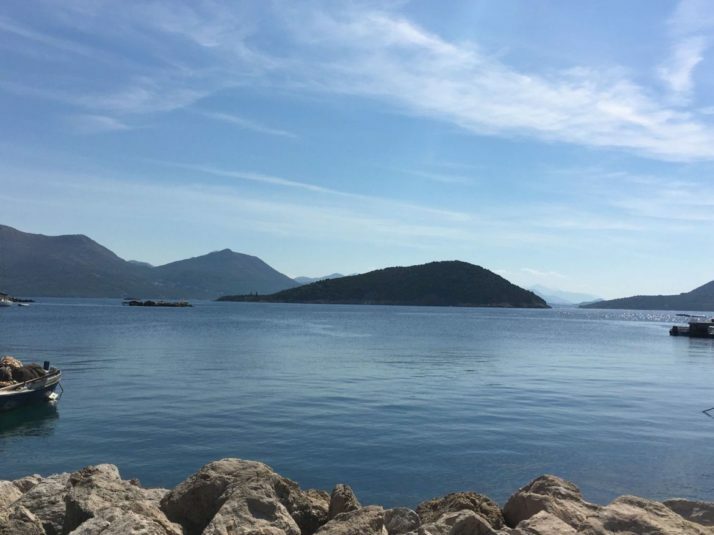 As I mentioned in one of my previous posts about Dubrovnik there are some terrific day trips that you can take from the city. One of these is to sail the Elafiti Islands. 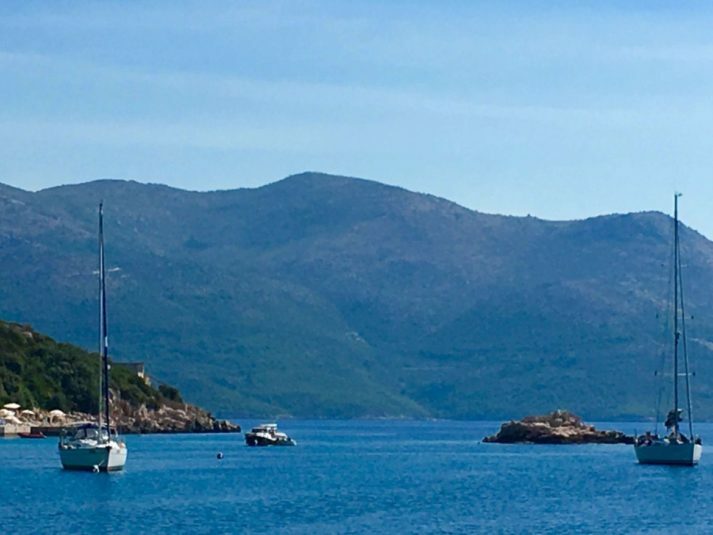 The Elafiti/Elaphiti Islands (I will use both spellings) are an archipelago of 13 large and small islands 4- 8 nautical miles to the west of Dubrovnik. Only 3 of the islands are inhabited – Kolocep, Lopud and Sipan. 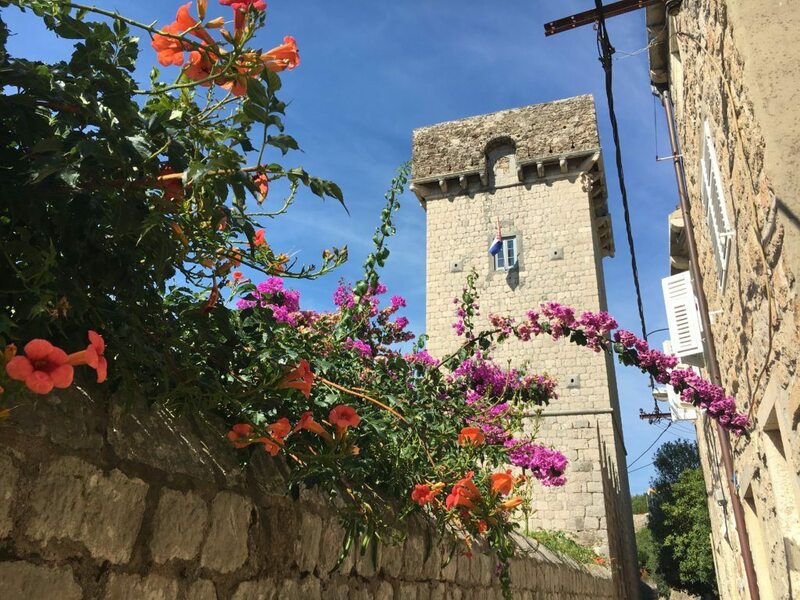 They are renowned for their beauty and offer the visitor a more relaxing alternative to the busy and bustling city of Dubrovnik. 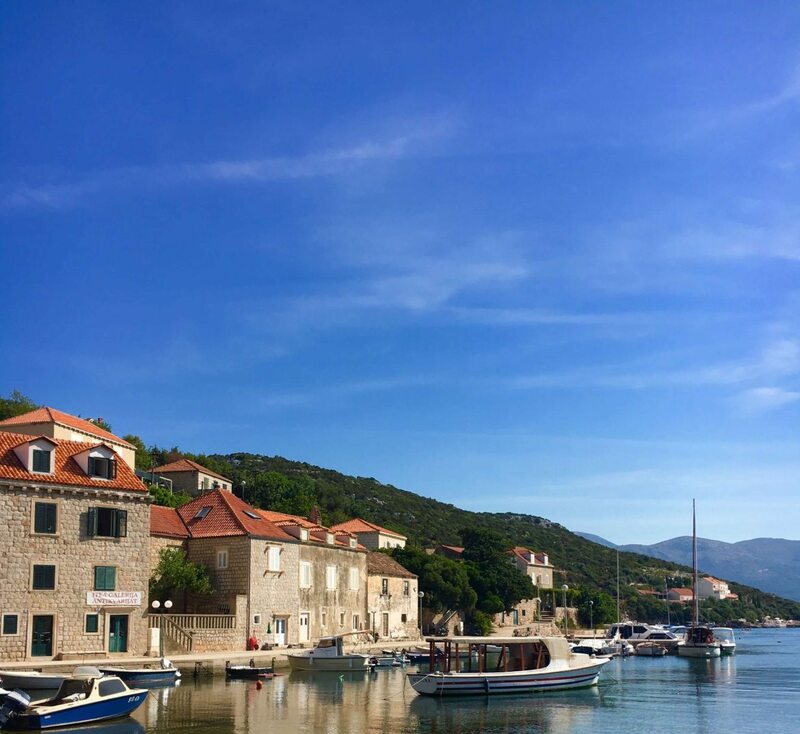 There are many ways of getting to the islands – many companies offer Elaphiti Island tours and day trips ad there is also a the regular boat service offered from Dubrovnik several times a day. As a very special treat for my husband (and a surprise) I decided to take the luxury option and hire a boat and skipper just for us for the day! After checking out trip advisor I settled on Dubrovnik Explore and contacted them to organise our day. It was very easy and with a few e-mails from Loren (who was our skipper for the day too) everything was organised. WHAT WAS THE DAY LIKE SAILING THE ELAFITI ISLANDS? As we had hired the boat we could decide our own itinerary and time scales (we hired the boat for a full day – 8 hours). We met Loren at the waterfront near where we were staying as we weren’t staying at a waterfront hotel for him to pick us up directly from there. Our first sighting on one of the Elafiti Islands was the island of Kolocep. This is the closest and the smallest of the three islands. It is a favourite resort for the people of Dubrovnik and there are lots of lovely villas on the hillsides. Although there are some lovely walks to do on this island we decided to sail past this quiet, peaceful island and head to Sipan the furthest island instead. Sipan is the largest of the Elafiti Islands and is according to the local guide also the richest island. There are several villages on the island connected by a road through the island. Olive trees and vineyards can be found amongst cultivated fields on an island with numerous churches, ruined palaces and forts. The village of Sudurad was our stop for half an hour. A short stroll revealed a quiet, pretty village. Apart from the occasional visitors anchoring their boats in the small harbour it must feel quite remote from the madness of 21st century living. The views of the islands from the boat were stunning. Our last stop was the island of Lopud. This is the middle island – located between Kolocep and Sipan and is the most populated and ‘touristy’ of the Elafiti islands. We stopped off at this island for a few hours and headed for Sunj Bay on the opposite side of the island to the harbour. 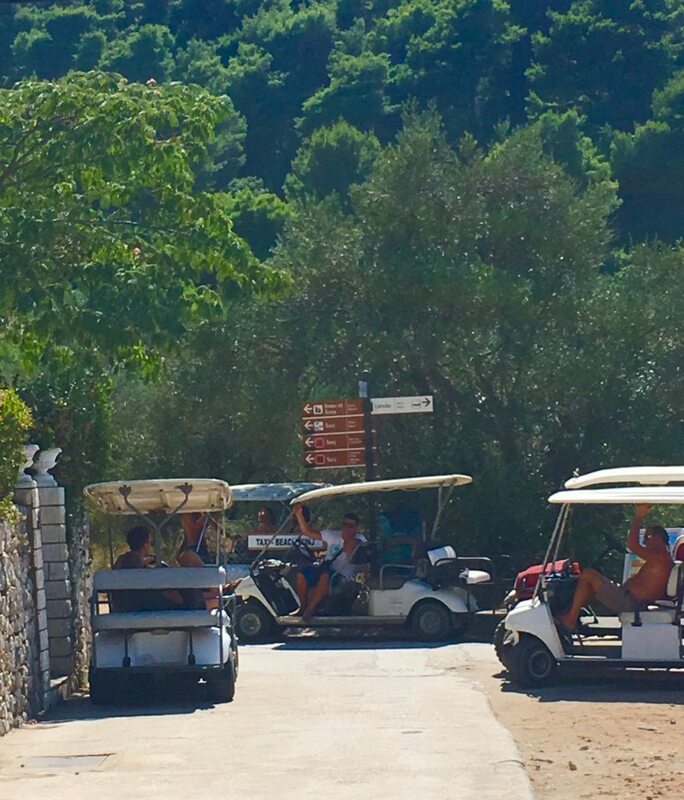 There are no cars on Lopud and the only way to get to the bay (a mile away across a very steep hilly terrain) is to either walk or as we did catch a golf buggy! Yes you read that correctly!! Catch a golf buggy! They are waiting to carry you to the beach at a fee of 2 Euros each! I would recommend you do this as the walk in summer heat up some very steep hills is not to be underestimated! Just remember to HANG ON! They drive fast!!! 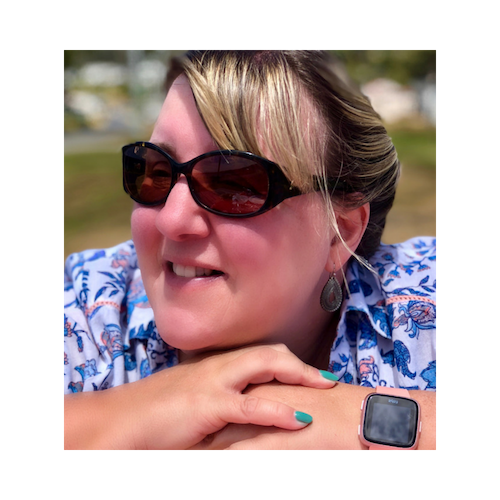 We spent a lovely few hours relaxing at the beach after hiring a sun lounger and lamenting the fact we hadn’t brought a book to read! The bay is lovely as you can walk out for about 100 meters with the sea remaining at knee height. 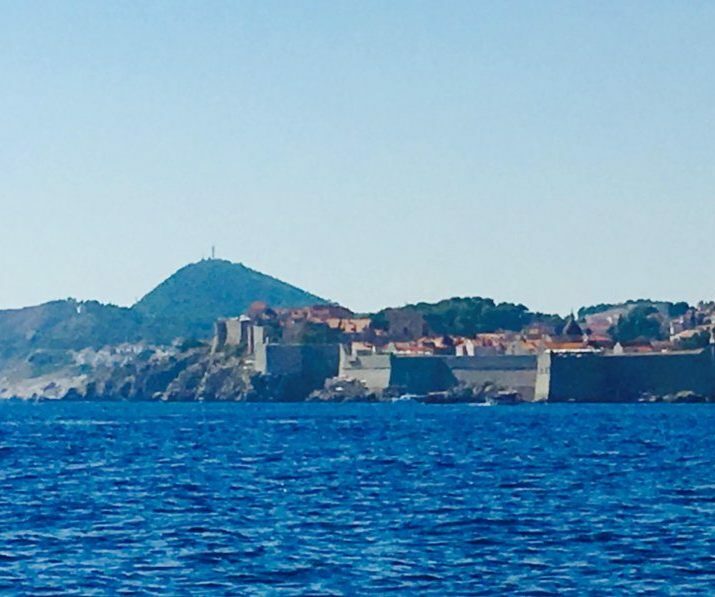 Our last excursion of the day was a trip to see Dubrovnik from the sea. Loren offered to take us as we still had some of our time left. As I mentioned above there are many options to get to the islands. I chose to hire a boat and we had a wonderful day. Loren communicated prior to our day out to organise pick-ups etc. He made sure we were happy and had the best experience possible. We were provided with refreshments (cool drinks and beers) throughout the day. He made recommendations based on our preferences. 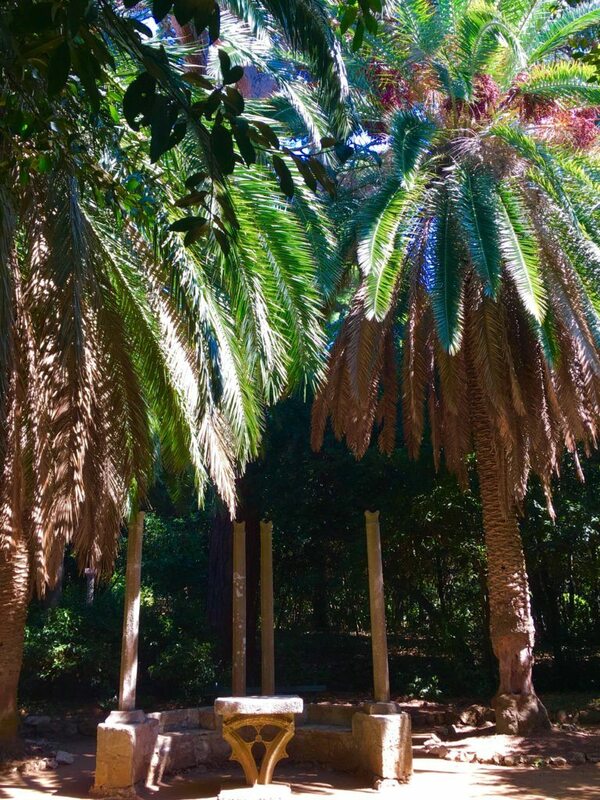 Take your swimming costume, towels, camera, something to read (we forgot our books). We bought sandwiches and fruit on Lopud and there are restaurants on this island if you want a sit-down lunch. We ate our lunch on the beach and had an ice-cream later when we got back into the village. I will also mention that you can swim from the boat. He provides a Go-Pro for use in the water and will take you to the best locations. We didn’t do this only because I am not a fan of swimming in deep water/snorkelling and prefer the shallows! I know I know but that’s me!! If you are adventurous why not take a kayaking trip around the islands? Please note views are all my own and we received nothing in exchange for mentioning this company – we just liked them! What an amazing experience! Private trip sounds like the perfect way to discover the islands. Is it very expensive? Would love to do this one day! 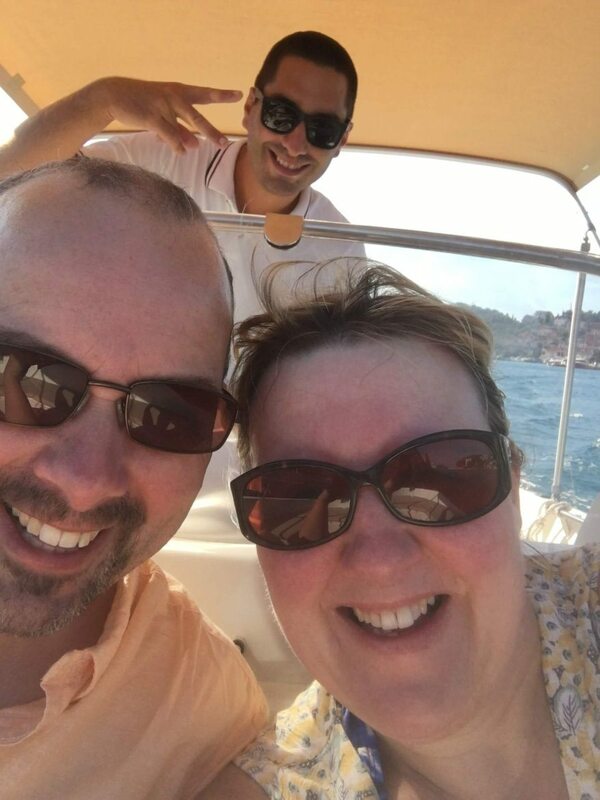 It was a great day – it wasn’t too expensive considering we had a boat to ourselves and it was such a lovely present to surprise my husband with. Definitely recommend this! 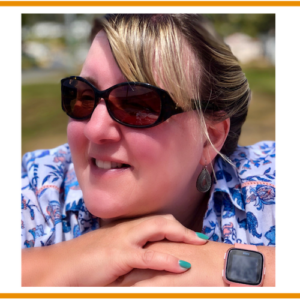 Great post Tracy and what a lovely way to see the islands. Looks like fun ?? 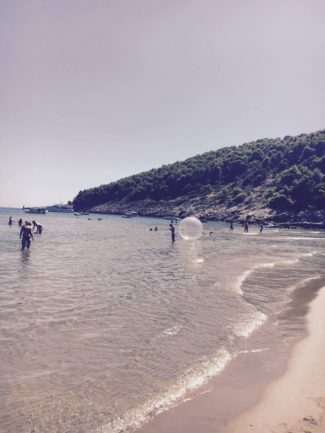 Thanks Mel – definitely worth doing this on your next trip to Croatia. We had a great day out on the boat with Loren. This looks amazing! So beautiful! Definitely a must-do! By the way, I can totally relate to the snorkling in deep water. I’m not a fan either and prefer shallow water too. It was a fab day out! yes deep water is not something i am a fan of – i need to see the bottom! Oh wow – this sounds right up my street! I’d want to spend a night on each though. They sound lovely and we are still to visit Croatia, it looks and sounds beautiful! 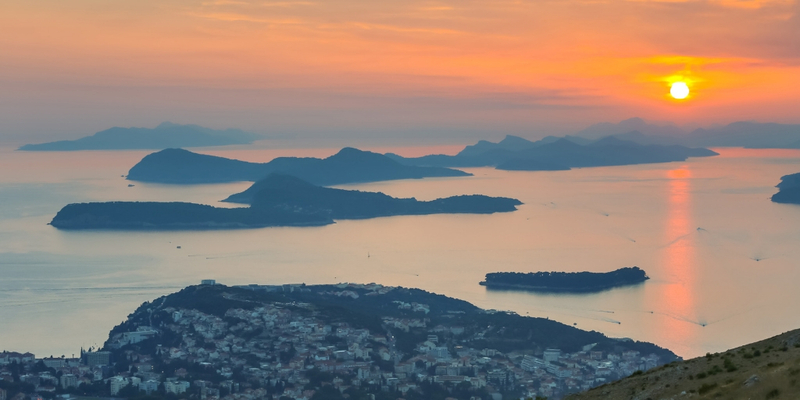 There are so many fabulous islands to visit in Croatia. We would definitely stay on Hvar when we go again (not sure when but definitely one day!) as its a larger very popular island on the way up to Split on the catamaran. Thank you Ava it was a fantastic day out and such a beautiful part of the world! He loved it! I am hoping for an amazing Christmas present this year lol! 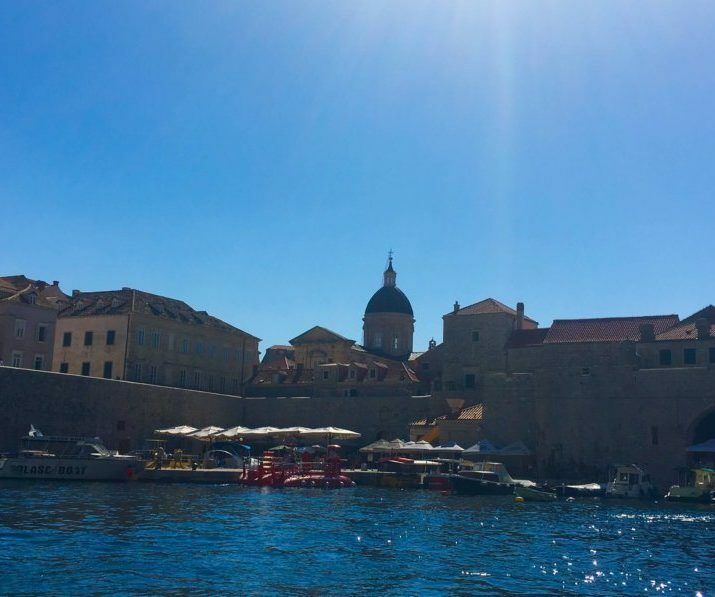 Hi we used Dubrovnik Explore – its not cheap but we felt it was reasonable for what we got. I am sure if you contact Loren he could give you a quote. Mention you heard about him on here – we got no discount or anything but am happy to recommend him! 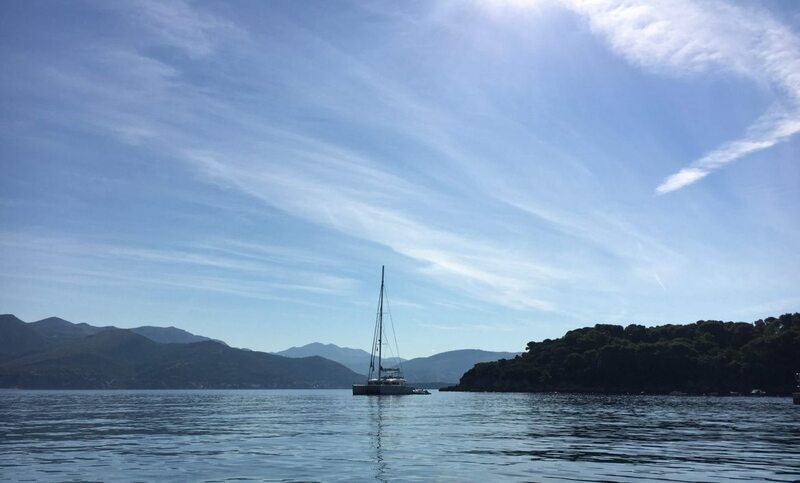 We love sailing too – a day or two on the water is always great! Really great day out! Awesome! 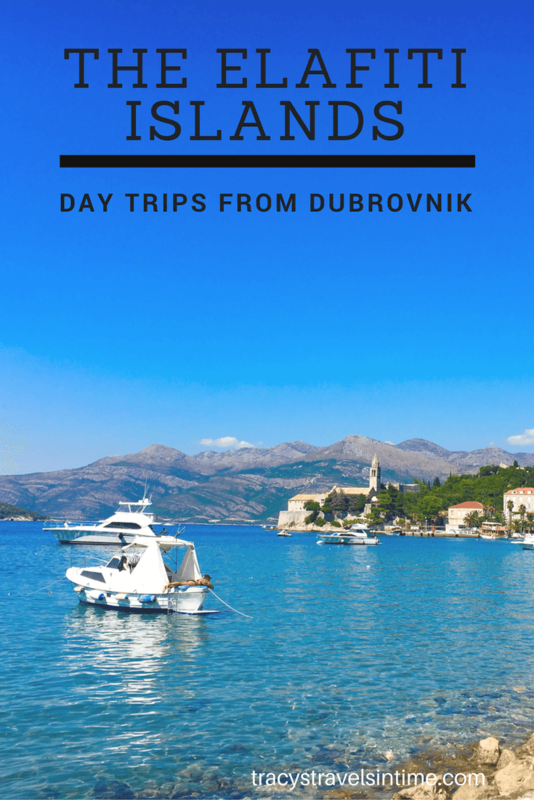 Croatia has been on my list for quite some time now, and this little day trip sounds awesome, definitely bookmarking! 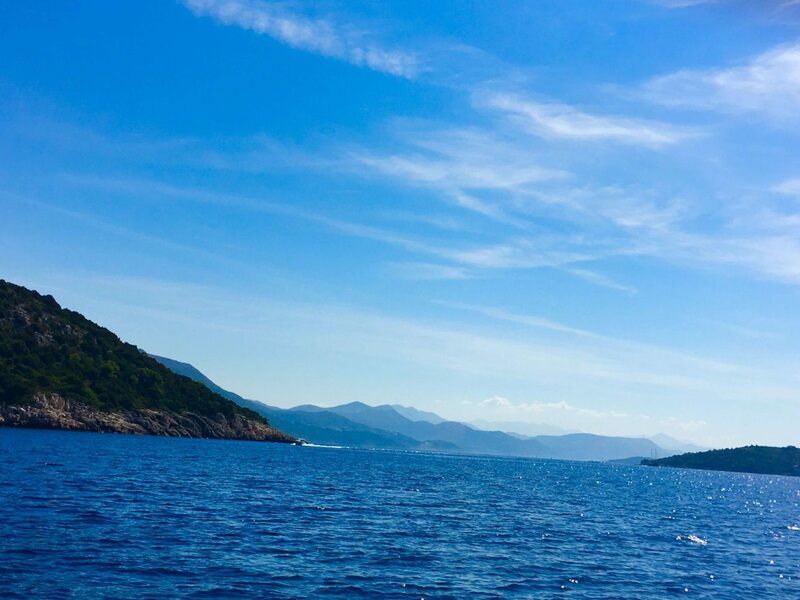 Thanks Natalie – Croatia is a beautiful destination and this trip was just lovely. Absolutely gorgeous!!! 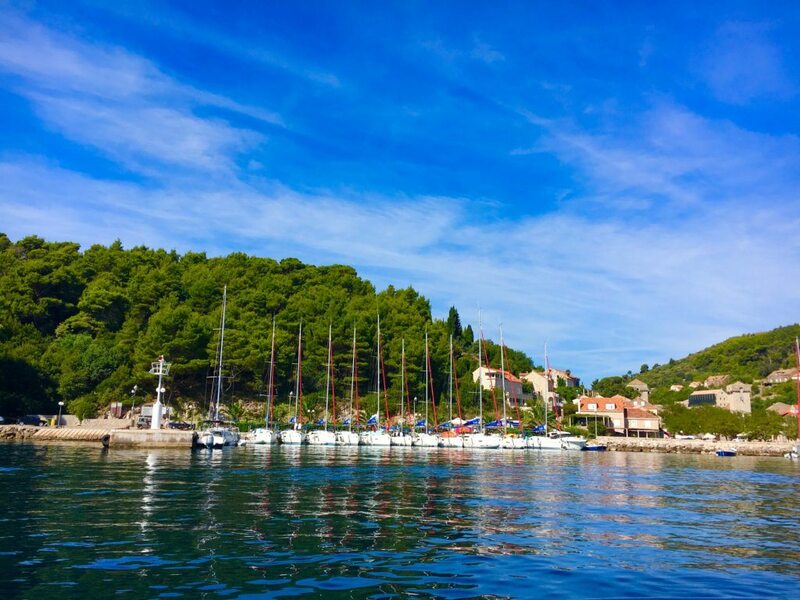 Isn’t Croatia just one of the most stunning places on Earth??!! I wished we sailed these ones while we there (we sailed the northern islands like Hvar/Vis/Korcula) and probably some of the most chrming places ever. 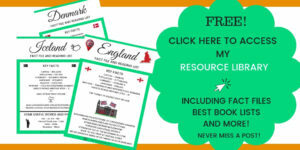 Thank you for sharing on FlyAwayFriday!! We love having you!! 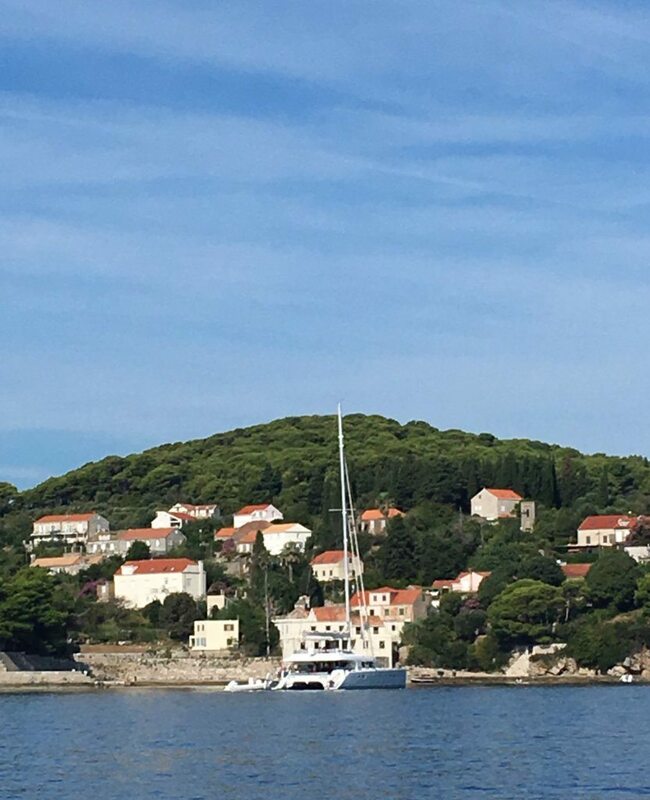 Hi Chloe we sailed past Hvar on the way to Split and I would love to stay there – it looked so beautiful! Love being a part of #FlyAwayFriday – thanks for having me. 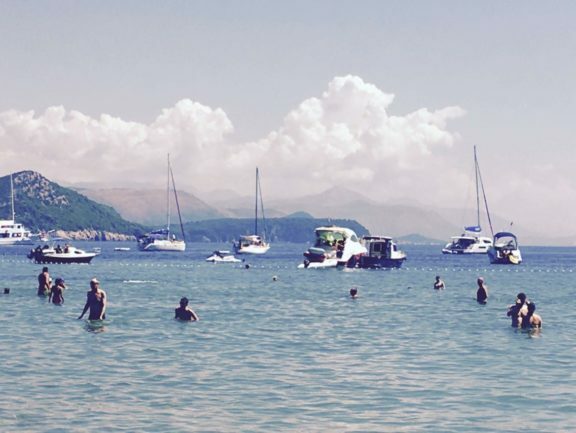 We loved Croatia too – such a beautiful place! Hi Clare it was a welcome relief from a very busy Dubrovnik – we were really chilled by the end of the day! I can highly recommend it! This is amazing! Did you have the boat driver with you the whole time? 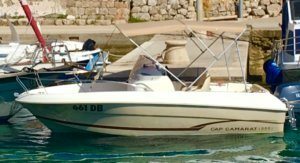 We wanted to rent a boat as well when we were in Greece but the rental charge doesn’t come with a driver. We need to drive it ourselves and I’m quite afraid to do that. What if we get lost? Lol. Which one is your favorite island? Hi yes we hired the boat with the skipper so we could just sit back and relax – it was a lovely day! 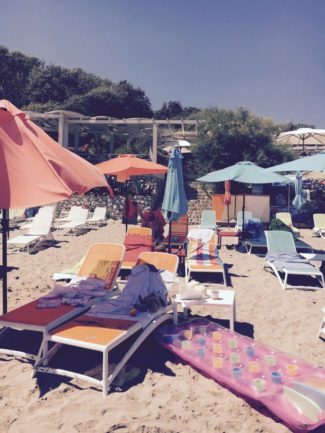 I think I liked Lopud the best – the golf buggies were an experience and the beach was lovely! Such a great post and full of ideas! I have never been to Croatia but I am really inspired to visit it now! Sailing around also sounds like a dream!